Today was Day #10 of Chocolate and Gluten Free Cookie Theme Week. 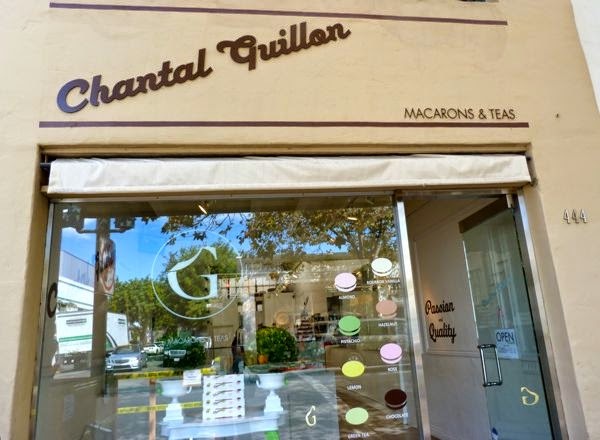 I finished a box of 6 macarons from Chantal Guillon (San Francisco and Palo Alto, CA) with today's trio of Dark Chocolate, Earl Grey and Black Sesame macarons. 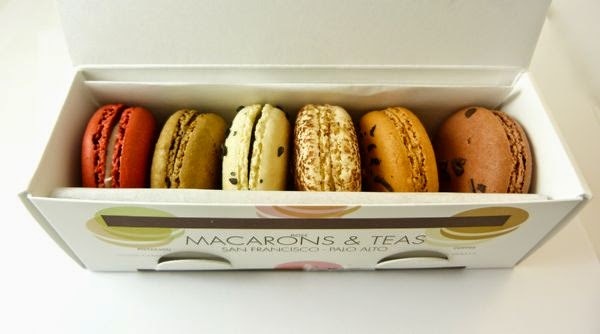 When it comes to macarons, savory and floral flavors (ingredients that help balance out the sugar) tend to be my favorites. The Dark Chocolate, also slightly less sweet, did not disappoint. 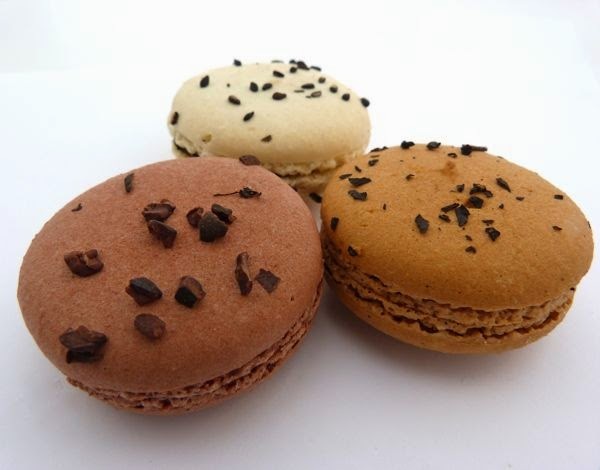 The Earl Grey macaron had a wonderful orange bergamot, slightly citrus flavor. This paired nicely with the dark chocolate macaron. I also enjoyed the black sesame flavor.